We are the ascended Dragon Collective. I Alisheryia am speaking. Human, through the eons of time the dragons have been watching, waiting it seems for their return. We have returned now as the energies have been more conducive to our own. The times of the very dark are over and we see new great times ahead for our human friends, joining together as one collective. Humanity must see that it is time to band together, to self nurture and to nurture the other hands surrounding their own. Picture all of humanity holding hands in a long line or a big circle. Look at your hands holding theirs. Send violet fire into you hands and watch it spread down the chain, creating a purification of thought, of feeling until all are affected, cleansed. Send your violet fire deep into Gaia’s heart space, into her crystal core. Sit there a while with the crystals, in the midst of your purple fire and be. Breathe in this violet fire until you are one with it and let it consume away your fear, so that you emerge renewed, restored, stronger, more joyful. It is time for the violet flame and fire to be fully released by our grounded ones. It is a most marvelous act of transmutative power that you have access to now in this morphing realm of realities. We ascended dragons are eager to partner up with our human comrades. I, Alisheryia, welcome you to our fold, wings open wide. It is time to find your wings, human friend. They are there. They have been tucked inside until it was safe. It is is safe to fly now. It is safe to be your authentic true self, your radiant you that has been previously hiding, veiled. It is time to announce to yourself that it is time to rise, it is time for your own resurrection. Blasphemous, no. For Master Yeshua taught these things with passion, with his own fire that has spread as nurturing Christed light seeds that have been growing now for so long within your own heart spaces, for you caught his flame and now it is your own, and the Christed light flame is burning brightly, massively, at this most sacred now within you, within the Ascended Dragon Collective, within many collectives. But it is humanity’s job, duty and honor to ground this light into the crystals. 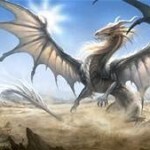 We ascended dragons may assist but it is your intention that is integral to this co-creative process. “Blaze , Blaze, Blaze violet flame, transmute all shadow into light, light, light. We, the light warriors of the ascending Nova Gaia do hereby command, activate and renew the once dormant Atlantean and Lumerian seed crystals into full activation with the Christed light energy encodements charged solely by the Great Central Sun and the breath of Mother God, held in space by the intention of Father God. As one, we intend with great power, force and love to activate, cleanse, heal and restore the massive crystals and all of the other miniature seed crystals within, without, above and beyond Gaia’s matrix to collapse this matrix for the final push. It is our intention act as one voice, the voice of the collective of ascending humanity. It is our will to rise above. It is our will to no longer experience the darkness or oppression. We decree that now is the time of light, of freedom, of renewal of our crystalline light bodies and we command this experiment to now be complete. We invite the Ascended Dragon Collective to rush through ourselves, our collective dross, purging and blasting away any dark remnants of fear, of dross, blasting it with our Christed light flame of renewal and eternal love. We hold our intention for this same purification and perfect unity to be extended towards sweet, dear Gaia and all of her kingdoms. We hold space for this clearing now with our individual meditations. We envision a crystal clear world of perfection, beauty, light, peace, joy. We dragons now lend our flame of pure perfection. We extend this violet flame and fire into the hearts of humankind, into the crystals recalibrating them from 3D to 5D and above, with the Christed light encodements unlocked and online. “We welcome Mother God and Father God to personally oversee every process of this meditation such that it is in accordance with their divine will, perfection, purpose and grace. For we are of service. 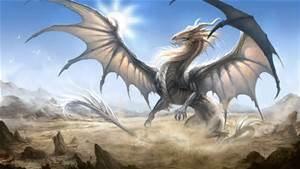 We ascended dragons offer our light, our love to nurture, to partner with humanity, but humanity must do its part. And we see that this intention is a great step in this direction. I Alisheryia have seen much, for I am ancient and wise in my time of experience, as are you human, and now humankind, for the awake ones have just infused the asleep ones with a lovely awakening. And Gaia has been upgraded and all upon her blessed. Hold the light. Hold the love. 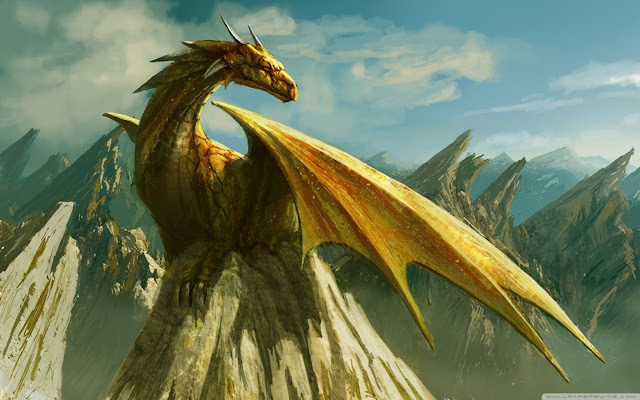 We ascended dragonkind will assist you, ascending humankind, in whatever way Mother deems best, for we are in service to her. I Alisheryia speak for the whole in this moment, just as you ascending human, may speak for ascending humanity. So speak wisely. Pray strongly. Envision boldly. There is nothing to fear. Let us dissolve the remnants of 3D into the Christed light and step boldly, strongly – or fly! – into your new future of divine partnering with your galactic and Gaian friends of the Christed light. Feel the buzzing in your head, in your heart and invite Mother’s breath to fully enter you. Leave this place, this moment, transformed from when you entered. Read these encodements. Breathe the fire. Be the light. I am Alisheryia. I love you. Be at peace. Until we meet again, human friend.